If you are unable to log in, please enter your Rewards Number above, then click Password Help or call Customer Service at 253-288-7711. Be rewarded for doing something that you enjoy! 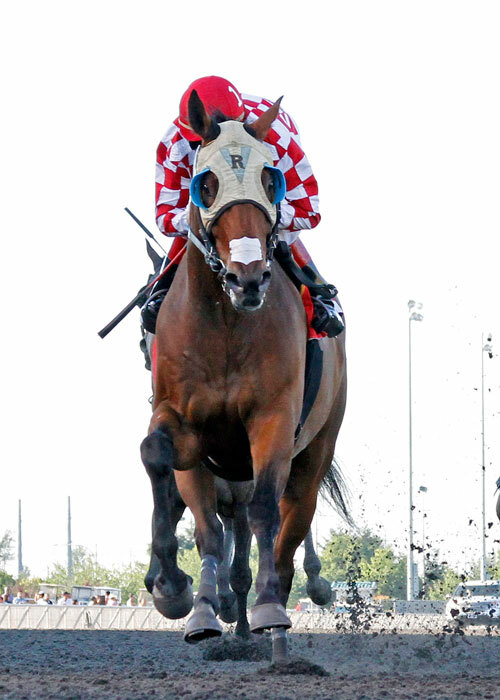 Emerald Rewards members earn points each time they make a wager on track or at one of our Off Track Betting locations. These points can be redeemed for admission, programs, wagering vouchers, and more! Best of all, joining is FREE and simple! 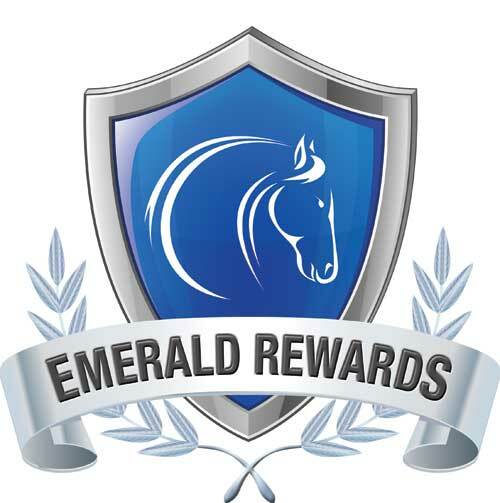 Visit Emerald Downs and complete the Emerald Rewards registration form and present it to any Customer Service Center, along with your picture identification and you will receive your new Emerald Rewards Card. Prior to placing a wager, hand you card to the mutuel teller, or insert it into a self-automated machine. With each wager made you accumulate points! 2 points for ever $1 wagered on Emerald Downs. 1 point for every $1 wagered on any other track. 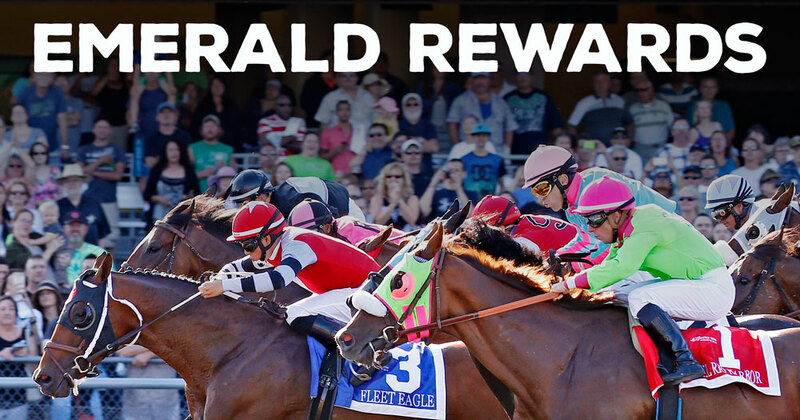 Emerald Rewards Members are automatically added to the Emerald Downs mailing list and receive special promotional offers exclusive to members only. Register online. Click on the Sign Up! link under Login on the left side of this page. 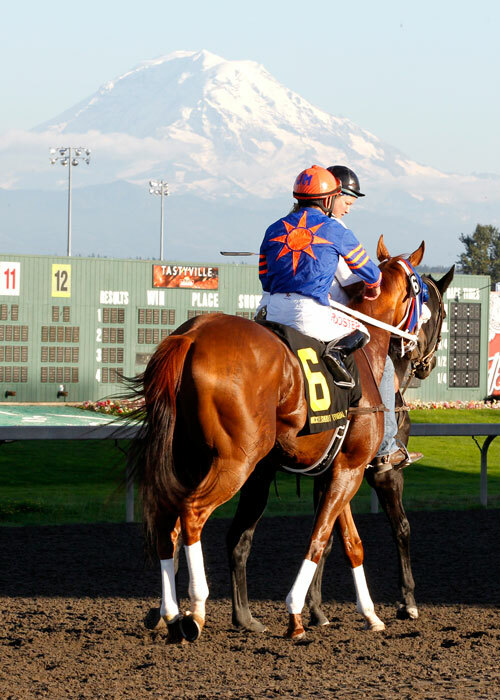 Visit Emerald Downs & complete the Emerald Rewards registration form at any Customer Service Center.